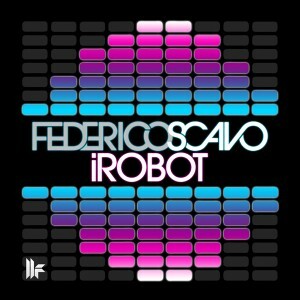 Following his Miami anthem ‘This’, world-renowned Italian DJ and producer Federico Scavo returns to Toolroom Records with his huge hit ‘iRobot’. Set to electrify dancefloors everywhere, ‘iRobot’ is a synth-driven, electro-inspired tech house monster that both Federico and the Toolroom elite have been road-testing with immense reactions. 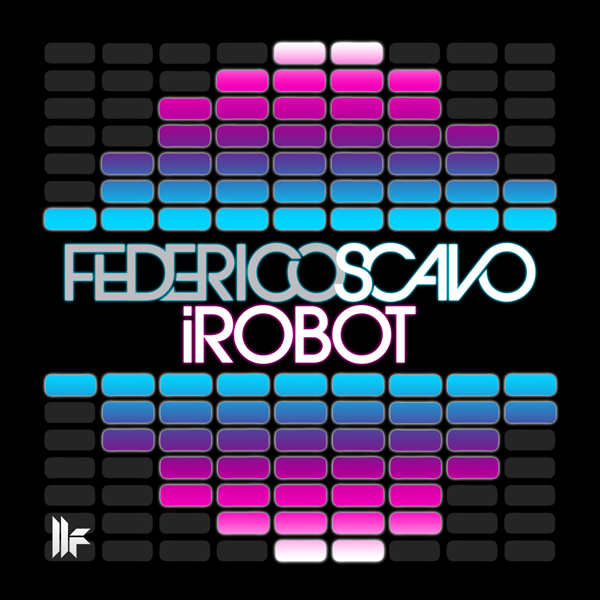 Built around a synth-led bassline hook, Federico’s trademark punchy drums and a quirky robotic vocal, this is set to be a stand-out peak-time track in any DJ set. Expect to hear ‘iRobot’ energising dancefloors and festival crowds all summer long!